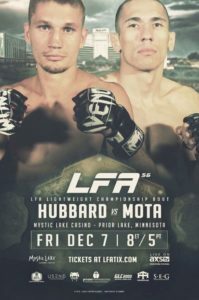 Unbeaten Factory X, Featherweight prospect, Youssef Zalal faces Roufusports, Josh Marsh at LFA 56, this Friday’s in Minnesota. 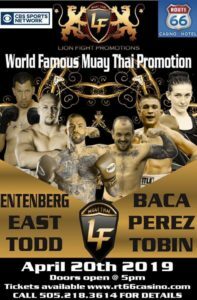 Zalal talked to Mika Frankl about the upcoming fight, how much he’s been cornering teammates recently, and how he’s ready for UFC level competition. 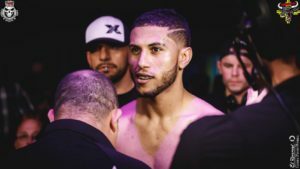 Zalal talks about what separates himself from other prospects and how he’s never satisfied with a performance. Plus how to stay ahead of the curve in an ever evolving MMA world.